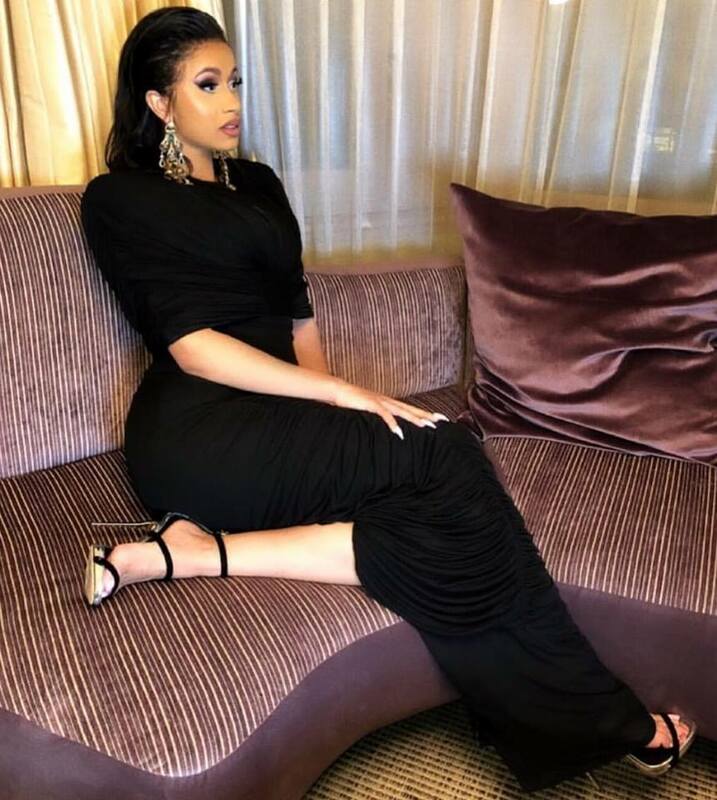 Cardi B‘s success continues as it was just announced that the rapper is leading the pack alongside Drake for the 2018 American Music Awards. Both artists have snagged a massive 8 nominations, while Cardi is the only female Hip Hop artist nominated at all. Meanwhile, Ed Sheeran and Post Malone follow with six nominations and Camila Cabello with five. The show is set to be hosted by Tracee Ellis Ross live from the Microsoft Theater in Los Angeles and will air October 9 at 8 p.m. ET on ABC. See below for a full list of the nominations below.